A faithful neighborhood favorite, Isabella’s has been an Upper West Side institution for over two decades, a hit with locals and celebrities alike. Isabella’s defines Upper West Side dining with reliable market-fresh offerings for the Mediterranean palate. 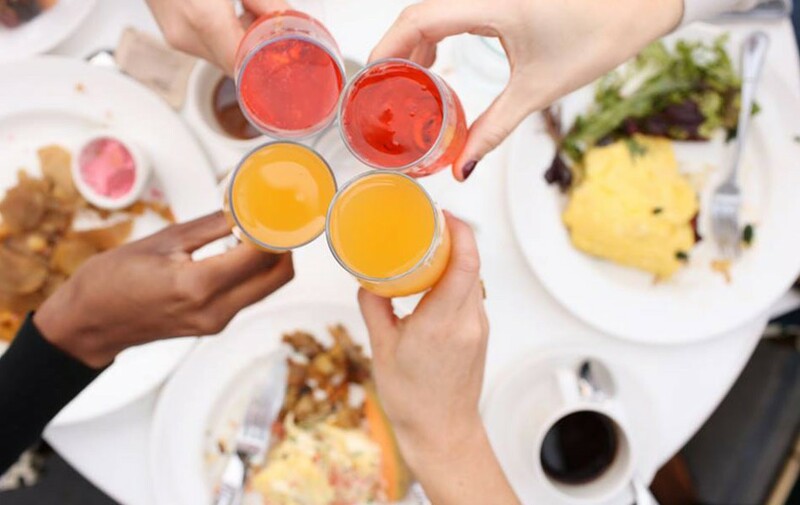 From birthdays to celebratory brunches, many a memories have been made at Isabella’s and continue unfolding at this “oasis for an unrushed, delicious meal,” according to Zagat. When the weather’s pleasant, grab a sidewalk seat in the café for a classic New York Brunch filled with people-watching, benedicts and Bloody Marys. Indulge your sweet tooth in a Chocolate Bag, a dessert staple that’s been on the menu since opening day!